As wedding photographers, we know there are so many big moments to document throughout your wedding day. The bride with her bridesmaids, the groom with his groomsmen, the couple with their families, the wedding bands, the bouquets, the first dance, the cake… the kiss! But do you know which photos our couples end up loving the most? It’s the photos that capture the little moments in between. Even the “I probably shouldn’t have said that” cringe on the best man’s face after he realizes the “Remember that Amsterdam trip…” anecdote was a bit out of place, to say the least. 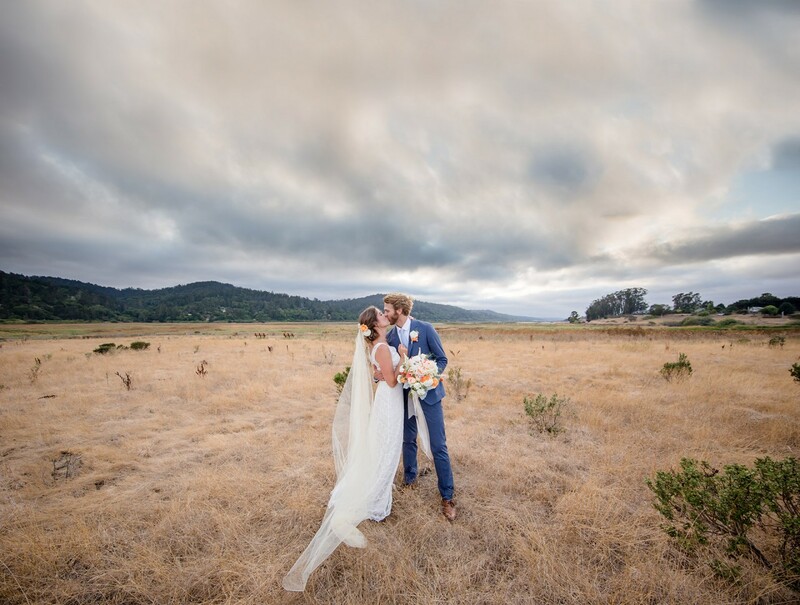 We’re Annie and David, and for us, weddings are all about moments and feelings. We work best with couples who deeply love and care for each other, are down-to-earth and like to have fun, and who wish to look back on their laughter and happy tears with amazement (despite the moans and groans from children and grandchildren) for years and years to come. THEY WERE FANTASTIC! I am still beaming over our photos and we have received so many compliments. One of the best decisions we made (other than getting married, of course). …we were instantly put at ease by their kind and genuine energy. We had so much fun and most importantly, the pictures are better than we could have dreamed. I'm pretty sure at one point David was going to jump into water to get a better angle. And even though it was a long day, they were so much fun to be around! I can't say enough how happy I am with the results. I look at the photos regularly and am still amazed at the quality. Take a look at our wedding photography packages to learn more.